If you have kids, then you probably have some games and educational apps on your iPhone to entertain the little buggers. The problem with kids apps is they can be just so annoying. Then there is also the worry that they are getting too much screen time, and that can be unhealthy. It is definitely a balancing act for most parents today. Ubooly Inc. is looking to change all that with their app Ubooly Talks! Learning Companion for Kids. Ubooly is an interactive learning companion that listens and responds, with 100+ fun and educational activities for ages 3-10. Ubooly is your child’s companion, tutor and gym coach all in one. 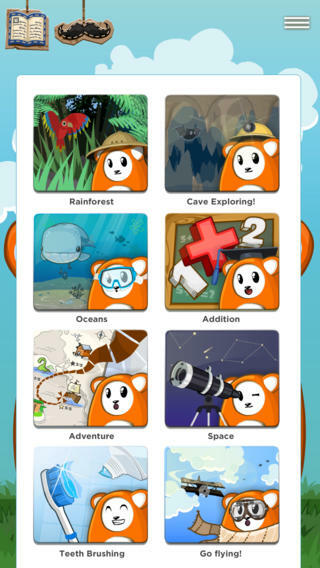 Ubooly tells stories, plays games, sings songs, teaches lessons and more. 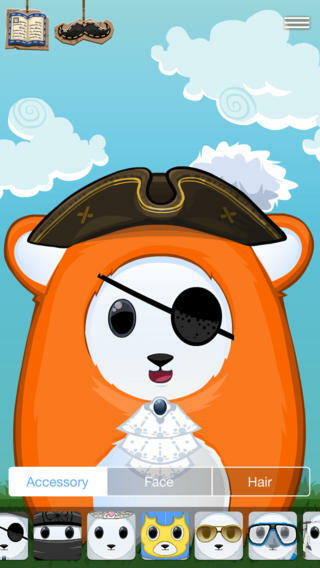 Play with just the app or insert your device into the Ubooly plush toy and let the magic begin! • Choose from a variety of lessons including Alphabet, Counting, Oceans, Space, Spanish and many more! To try Ubooly Talks! out, I didn’t want to just play with it myself. So I registered a profile and customized it for my seven year old son. After picking colors he likes, subjects and interests, Ubooly was ready to go. It greeted him by name and began a tutorial on how to use it; touch its face to start or stop and swipe left or right to view previous and new activities. Soon my son was answering Ubooly’s questions and playing pretend games. 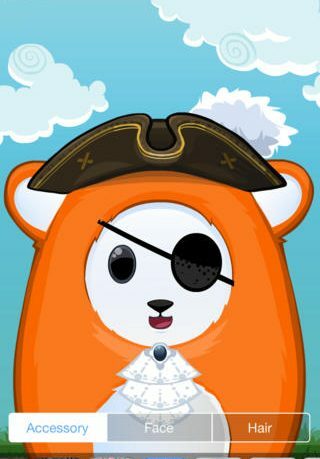 After each completed activity he was rewarded with a new outfit to customize Ubooly. He couldn’t wait to show me all the items he had unlocked. I thoroughly enjoyed Ubooly Talks! The little creature is fun and has a friendly voice. My son loved all the games and they didn’t require any additional toys, just imagination. The interactivity worked really well and kept my son intrigued. It’s full of quality fun and educational lessons that any child is sure to love. Ubooly Talks! is currently a free app with in-app purchases for more educational lessons and activities at $2.99 each, or you can buy them all at once for $29.99. Ubooly Inc. also makes a stuffed toy for the app on their website for only $29.99. Ubooly Talks! is compatible for iPhone, iPad and iPod Touch.